Never again should you settle for a one setting sway bar. Why settle for one size, when you can have three sizes in one bar? SuperPro's adjustable sway bars allow you to have just that. 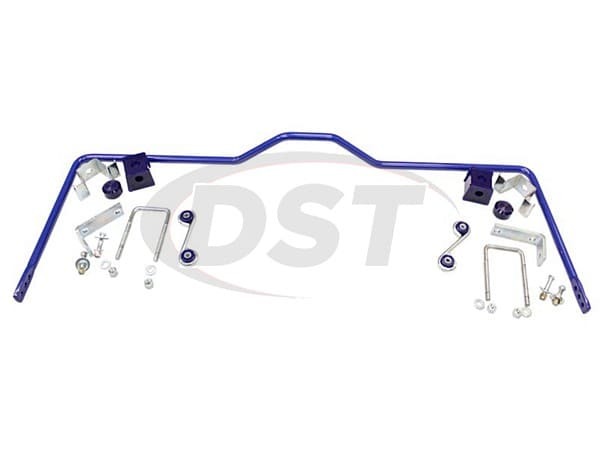 Combine high performance ability with a daily driver feel in SuperPro's 3-point adjustable sway bars.